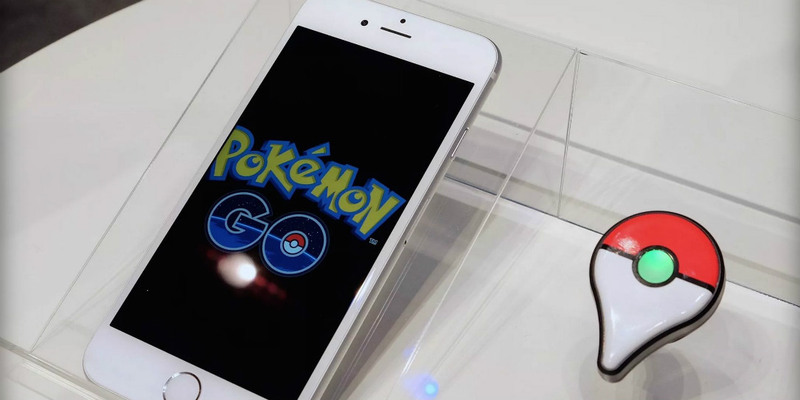 Pokémon GO… you’ve heard of it, there’s almost no way you haven’t heard of it. I am exaggerating only very slightly when I say that everybody in the entire world is currently playing Pokémon GO. The game has attracted all kinds of attention, both good and bad. While the launch has been mostly positive, there have been a few hiccups too. Server issues have prevented players from playing and have slowed the game’s staggered rollout, and some iOS users may have noticed that the game was requesting a few too many permissions related to their Google accounts. Niantic has recognized the issue, and Pokémon GO on iOS should be fixed in the near future to take only the appropriate permissions. Augmented Reality (AR) games like Pokémon GO do need specific access to various parts of your device to work properly. In the account creation process, users are able to use their Google account to log in. In most instances, you’ll be asked to give access only to specific portions of your account, or you’ll be notified about the access that the app requests. In the early days of Pokémon GO, there was no such request or notification on iOS, and users were simply providing full access to their Google account to Niantic. While some were quick to jump on the issue and its consequences, there was little doubt that Niantic would plug the leak. With such a high profile game and launch, it would be foolish to leave themselves open to the scrutiny that would follow. Are you playing Pokémon GO on iOS? Have you seen your Google account access reduced yet? Let us know in the comments below or on Google+, Facebook, or Twitter.